Located at “the center of the Universe” the Town of Ashland’s Public Works Department offers curbside recycling, residential trash collection, brush and leaf collection. Watch CVWMA’s Journey to the MRF. Hanover County offers many programs that are available through a cooperative agreement to Town of Ashland residents. Some of these are part of the CVWMA offerings; others are available directly through the County. Visit the Hanover County Hanover Department of Public Works website to view additional information. For a full list of materials accepted in Ashland, please visit the Ashland Recycling page. Resources provided to Town of Ashland residents by the Town. 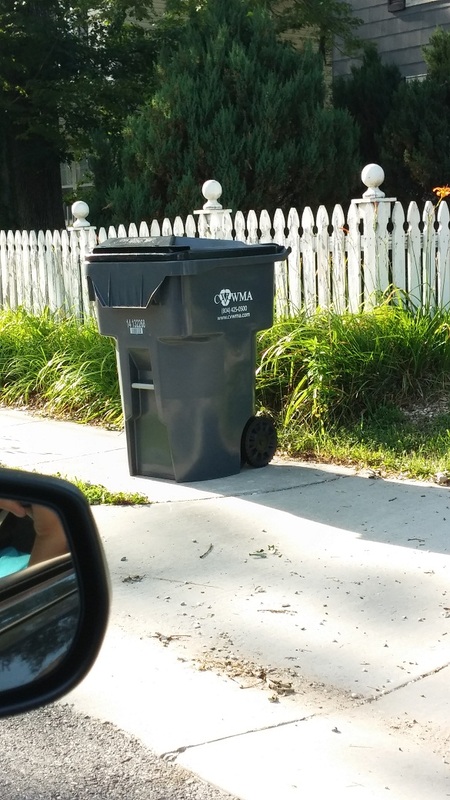 Curbside recycling is available at no additional costs to eligible town residents. Collection is every-other-week on RED MONDAYS. CVWMA accepts aluminum ad steel cans, glass bottles and jars, mixed paper and cardboard as well as plastic bottles, tubs, and containers with a #1-#7 on bottom, lids and caps, and cartons such as milk, juice and egg substitutes are recyclable in our residential recycling (curbside) and drop-off recycling programs in our participating member localities. NOT ACCEPTED: Plastic bags, Styrofoam, or food contaminated pizza boxes will NOT BE accepted for recycling. Recycle plastic bags at local retail stores. Accepted items to recycle through our residential recycling and drop-off recycling programs. 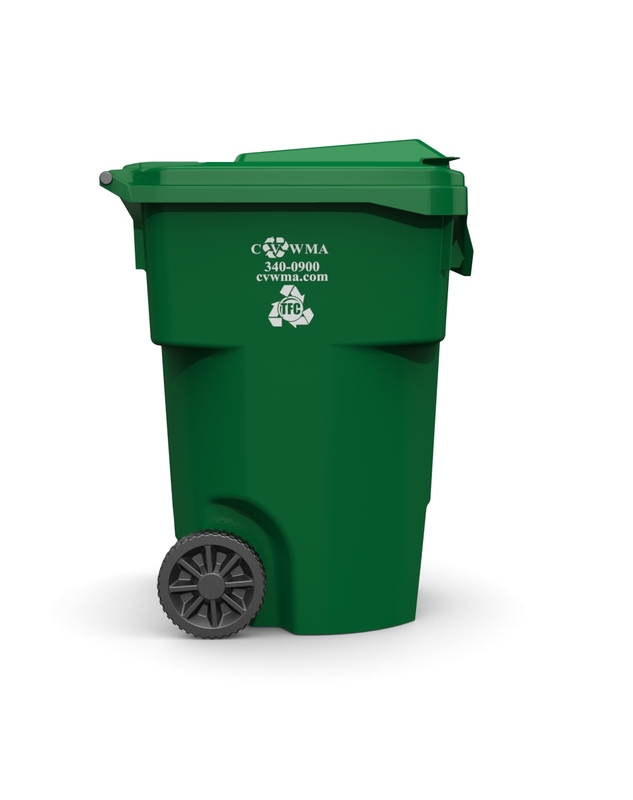 Recycle More with CVWMA! Drop-off Recycling collection sites provided to Ashland residents by the Solid Waste Division for the Hanover County Department of Public Works. 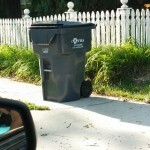 Hanover County maintains six solid waste service convenience centers where residents may dispose of household waste and recyclables, as well as the transfer station off U.S. Rt. 301. The solid waste convenience centers are available for household refuse only and are not to be used by businesses. Site features a drop-off recycling center for cans, bottles, paper, etc. Other items collected include: tires, appliances, propane tanks, cell phones, oil, antifreeze, oil filters, paints and other materials, rechargeable batteries, lead acid batteries. Items collected include: tires, appliances, propane tanks, cell phones, oil, antifreeze, oil filters, paints and other materials, rechargeable batteries, lead acid batteries. 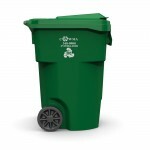 The Municipal Solid Waste Collection sites are provided to Ashland residents by the Solid Waste Division for the Hanover County Department of Public Works. Hanover County maintains six solid waste service convenience centers where residents may dispose of household waste and recyclables, as well as the transfer station off U.S. Rt. 301. The solid waste convenience centers are available for household refuse only and are not to be used by businesses. Contact your locality directly for holiday hours of operation.